Michael just got back from some very fruitful meetings with the Digital Bible Society in Texas. Now, Michael is on his way to Vanuatu for Pacific Wa'a meetings and the Whitesands New Testament dedication. 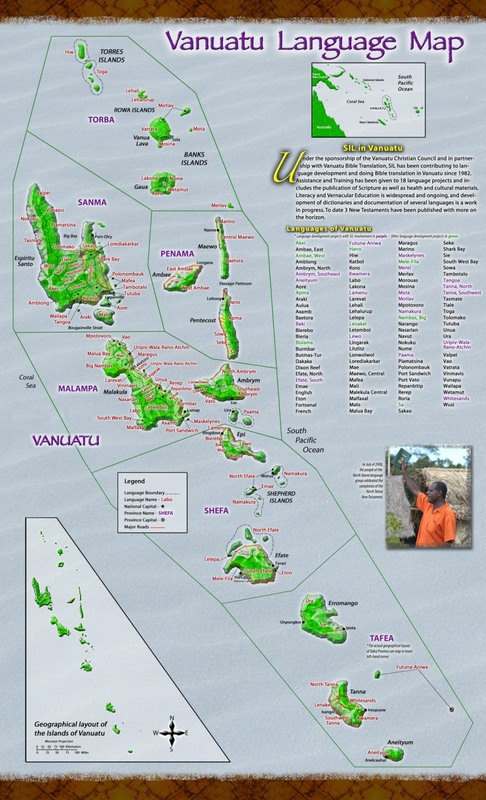 Vanuatu is an island nation east of Australia and north of New Zealand. The Pacific Wa'a (pronounced Vah-ah, Hawaiian for canoe) is a forum where members of various Christian ministries reaching people in the Pacific meet to discuss ways of helping each other. ... and thanking God for some really good family time during the Christmas break! 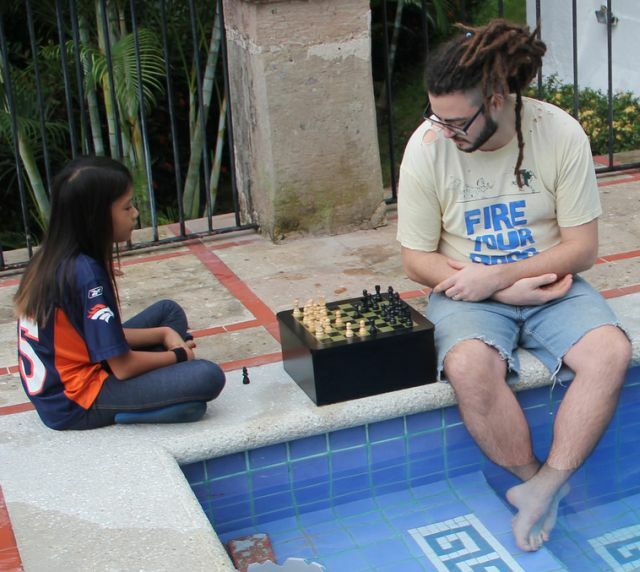 Rachel and her big brother, Ben, played a little chess during Christmas break. Lori's side of the family got together for a family reunion and celebration of her mother's 80th birthday. Rachel really enjoyed having all 3 big brothers and her sister-in-law around. So did we. 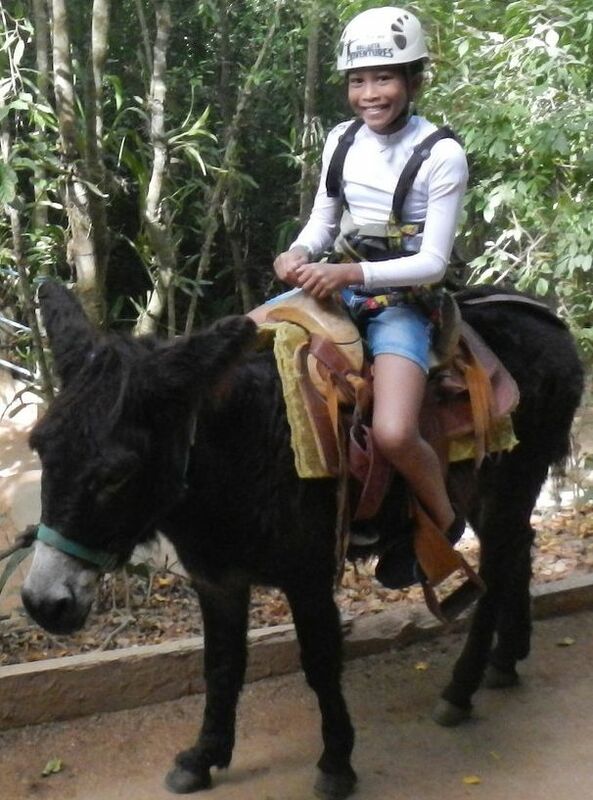 Rachel got to ride on a donkey during the Magraw family reunion. 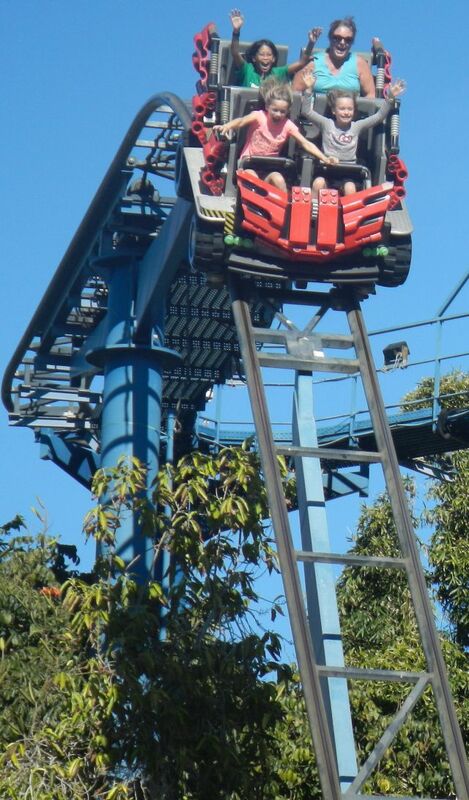 On the way back from the Magraw family reunion, Rachel got to ride roller coasters at Legoland in California. We also got to meet some of Lori's prayer partners in the San Diego area that have been praying with us for years. We really appreciate them and all of our prayer partners!